A massive success at the box office on its release that has since become one of the most undeniably popular and influential Westerns ever made, the final entry in the Dollars trilogy once again stars Eastwood (Blondie) and Van Cleef (Angel Eyes), here joined by Eli Wallach (Tuco). Angel Eyes is a cold-blooded mercenary in search of a stash of Confederate gold, while Blondie and Tuco are a bounty hunter and bandit who often team up in order to split the bounty on the latter. 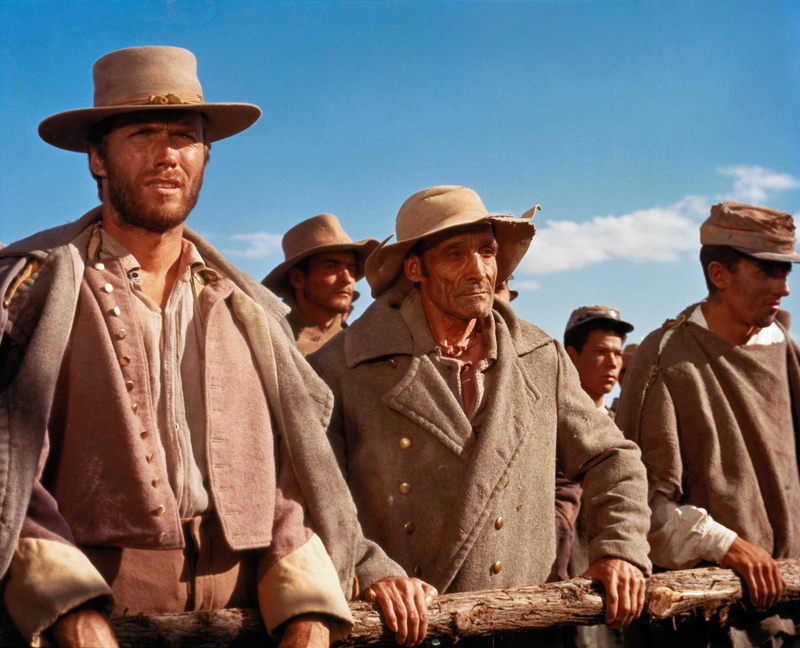 Circumstances force an uneasy alliance between the three men in Leone’s magnificent and enduring epic. 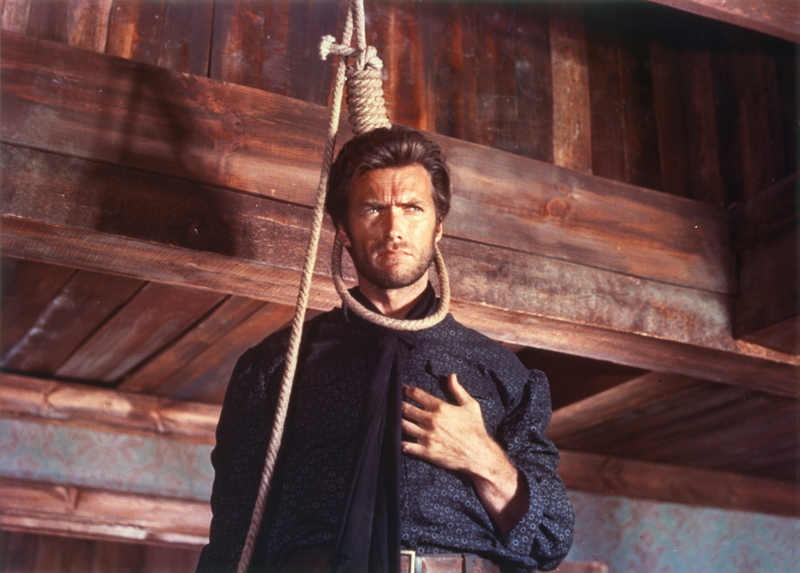 Screening as part of Sergio Leone’s Dollars trilogy in April. 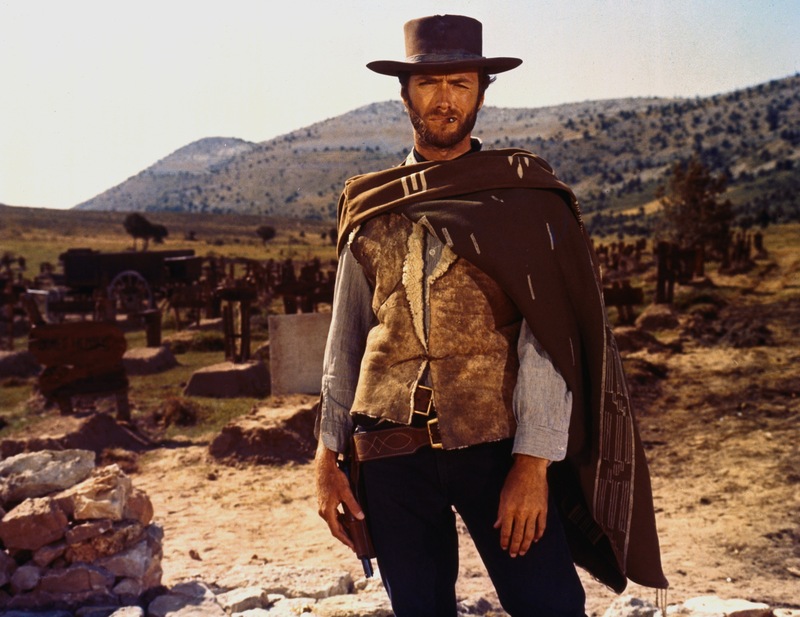 A Fistful of Dollars will screen on April 15th, and For a Few Dollars More will screen on April 22nd.